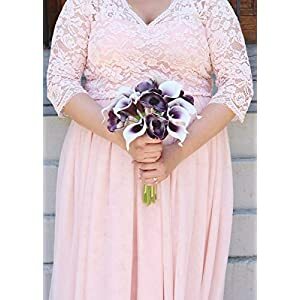 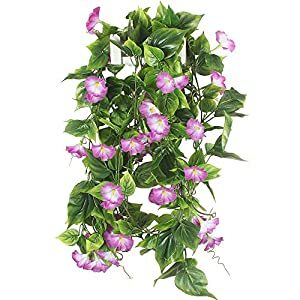 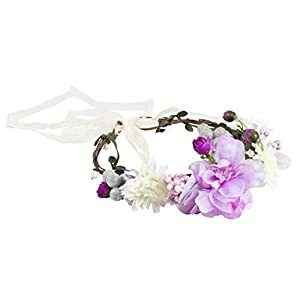 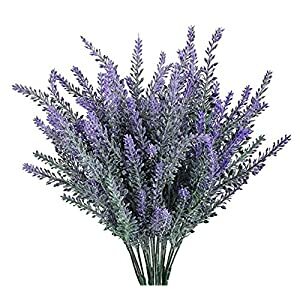 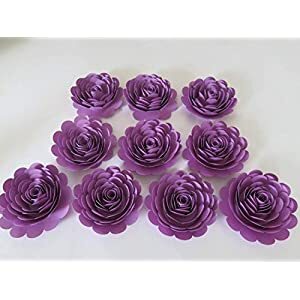 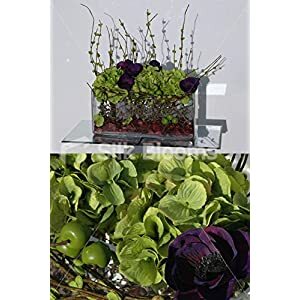 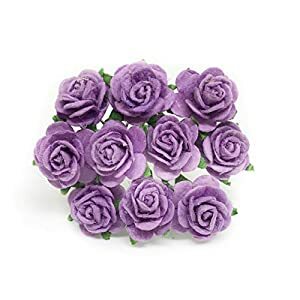 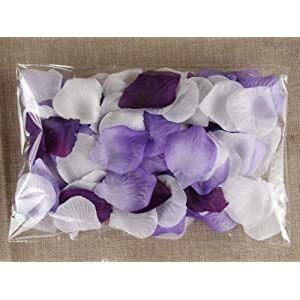 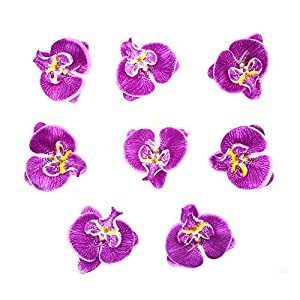 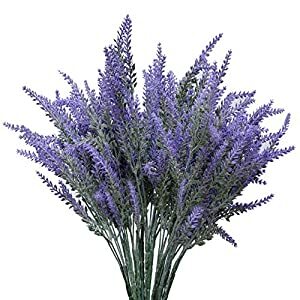 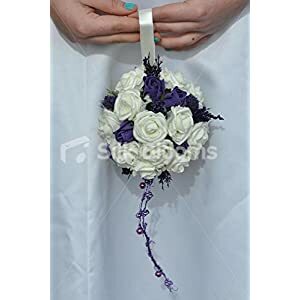 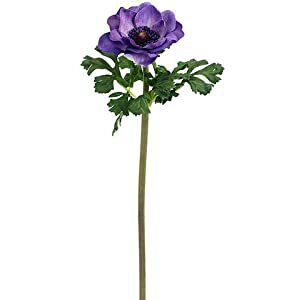 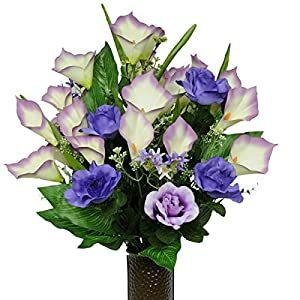 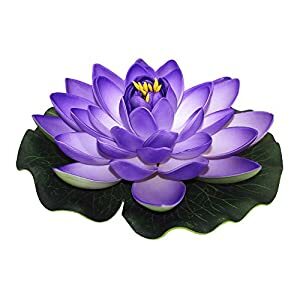 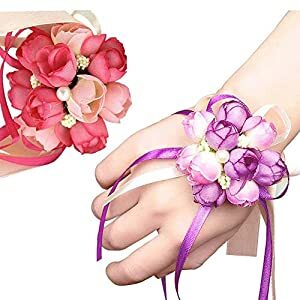 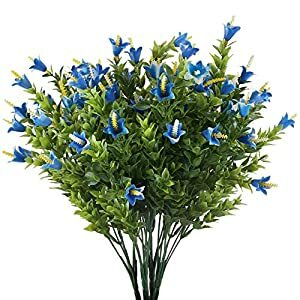 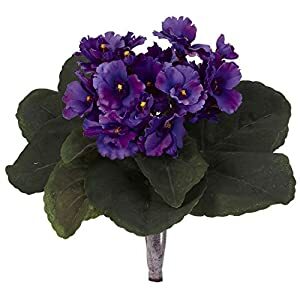 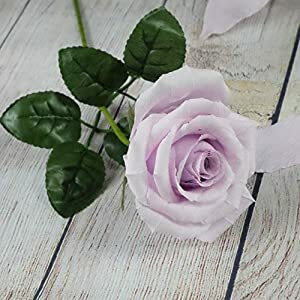 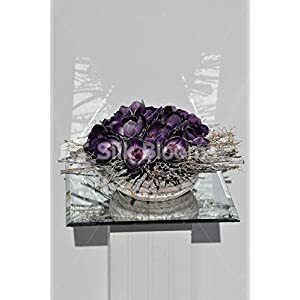 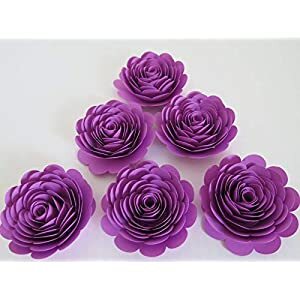 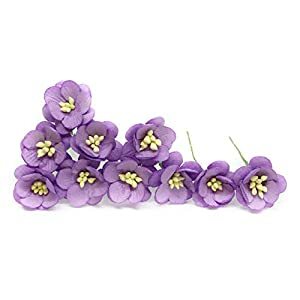 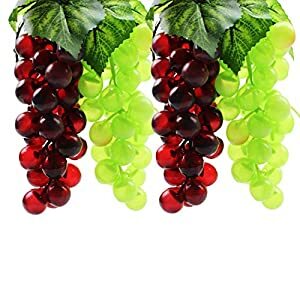 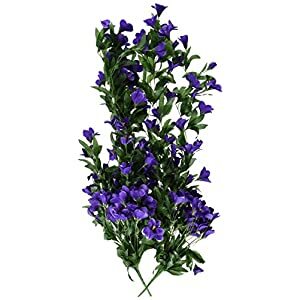 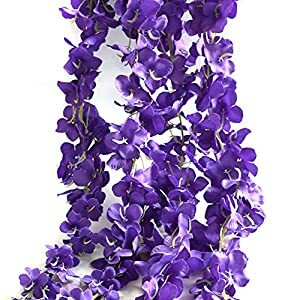 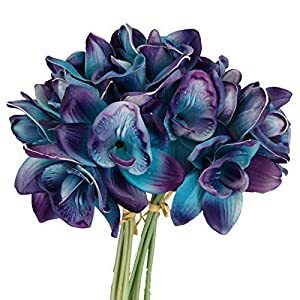 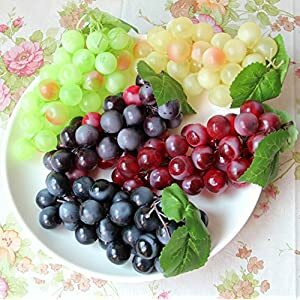 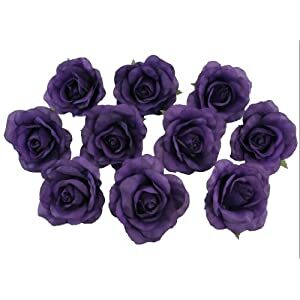 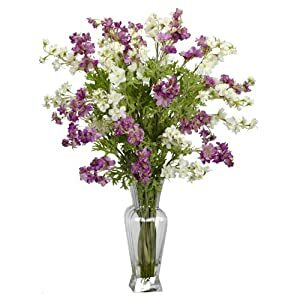 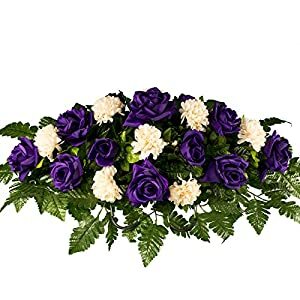 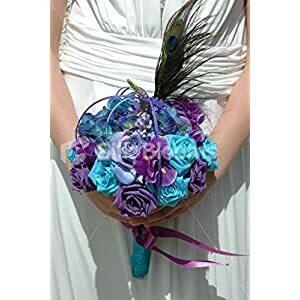 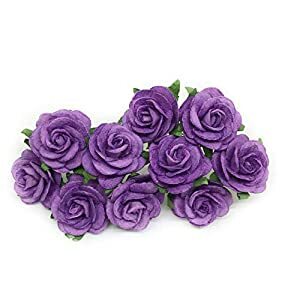 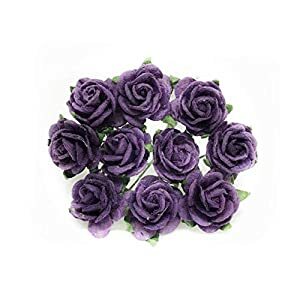 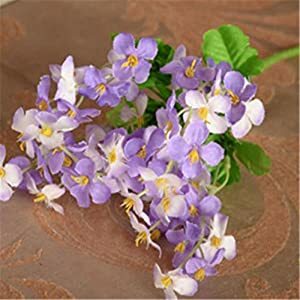 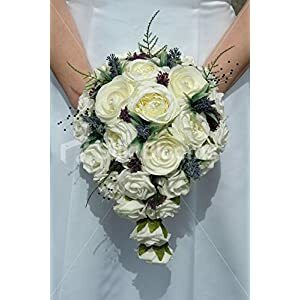 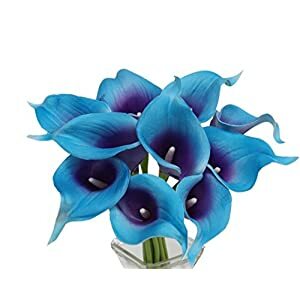 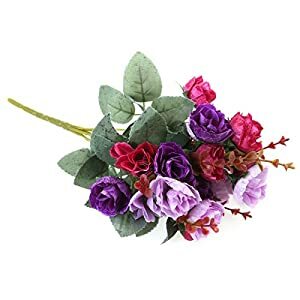 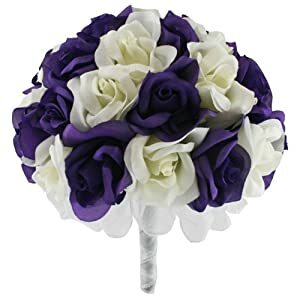 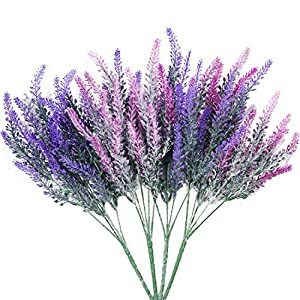 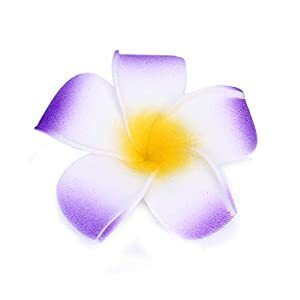 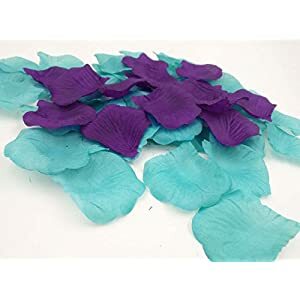 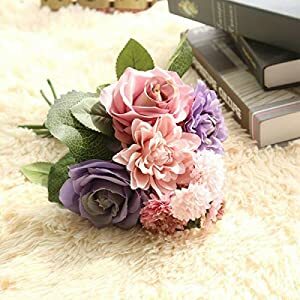 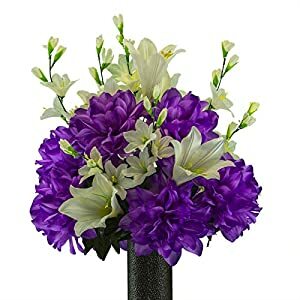 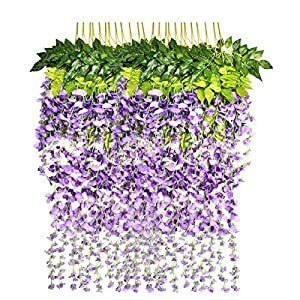 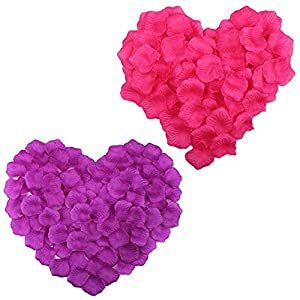 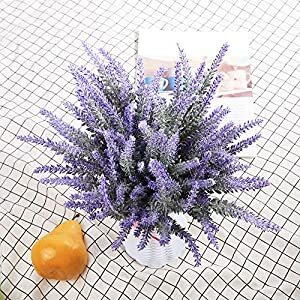 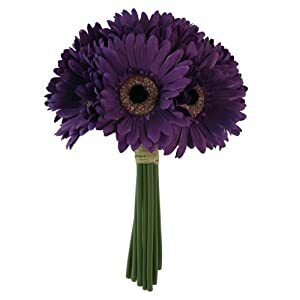 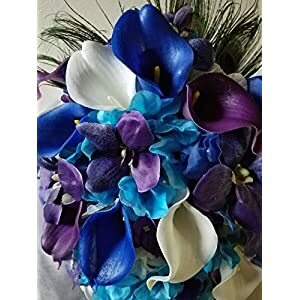 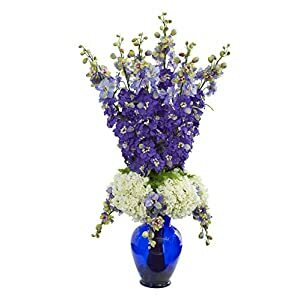 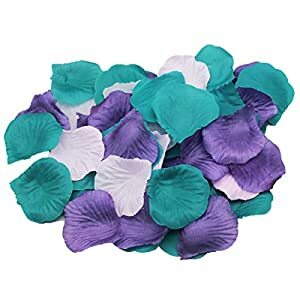 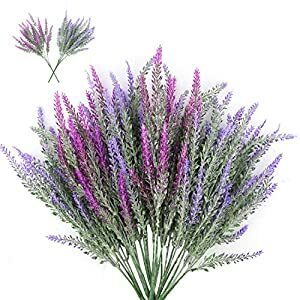 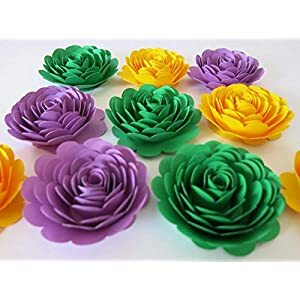 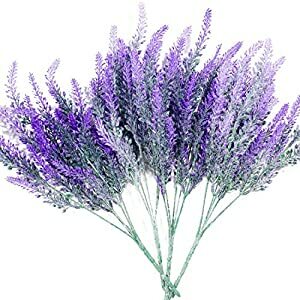 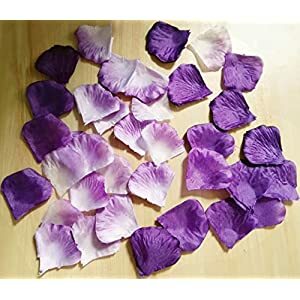 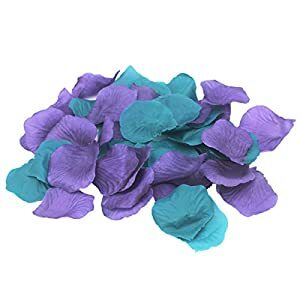 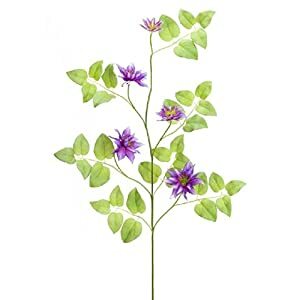 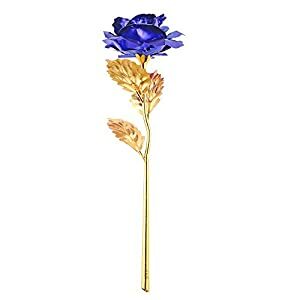 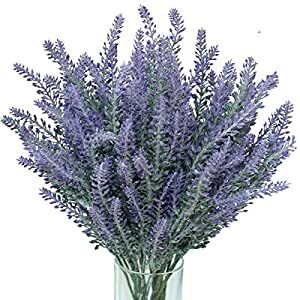 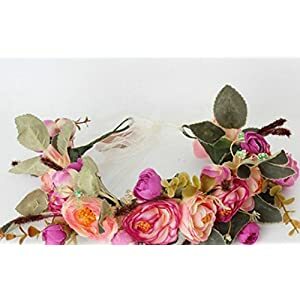 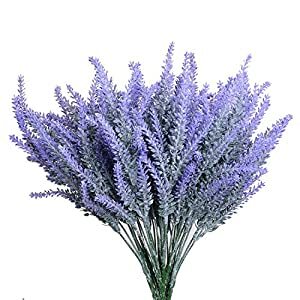 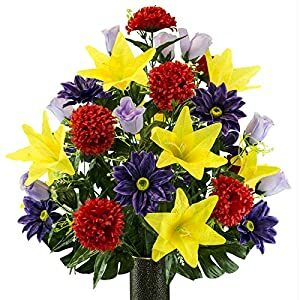 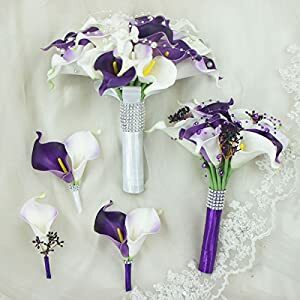 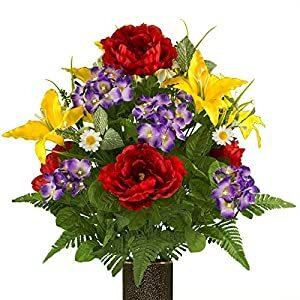 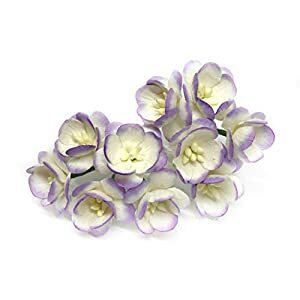 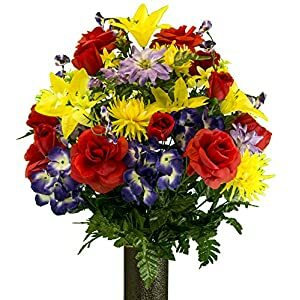 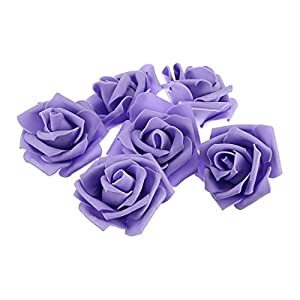 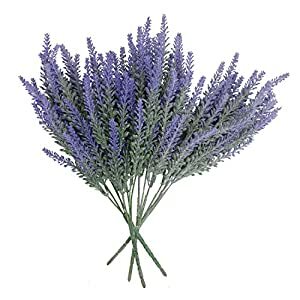 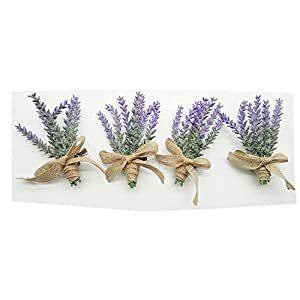 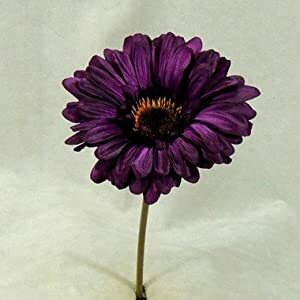 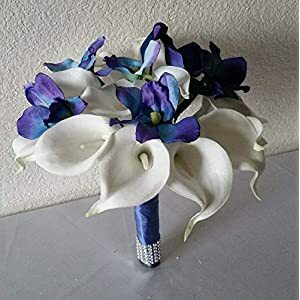 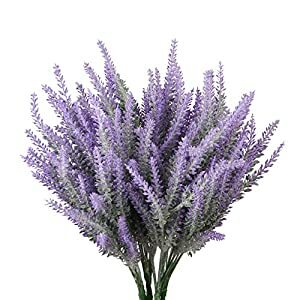 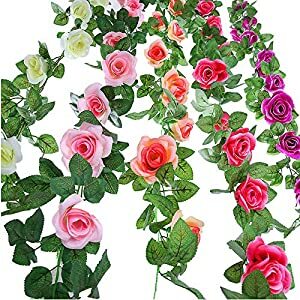 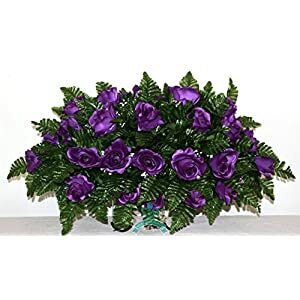 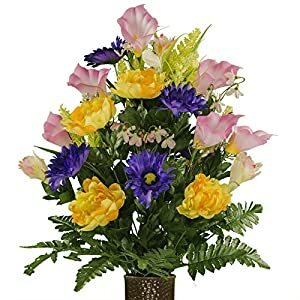 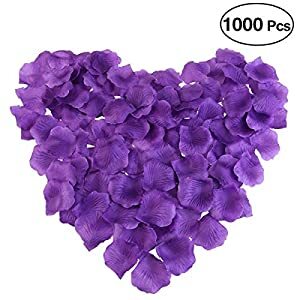 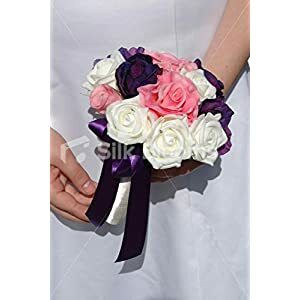 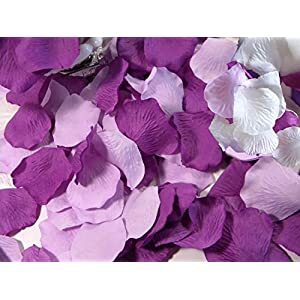 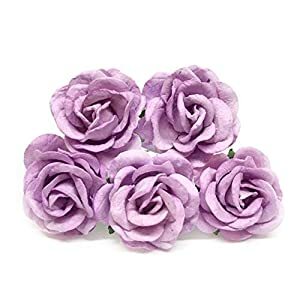 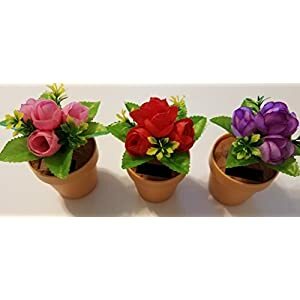 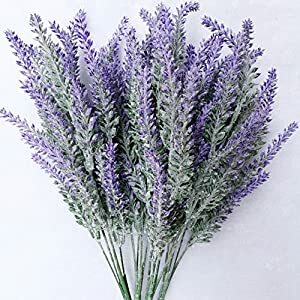 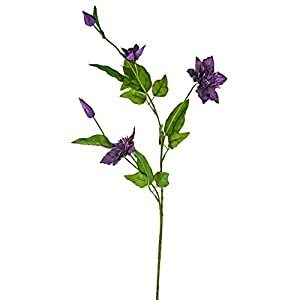 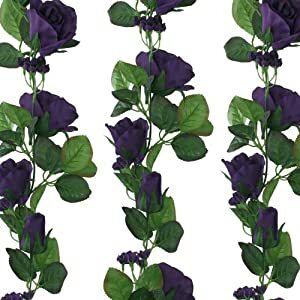 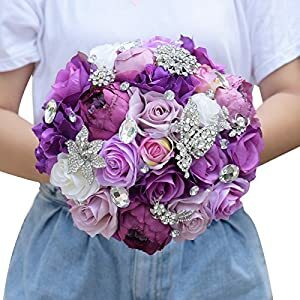 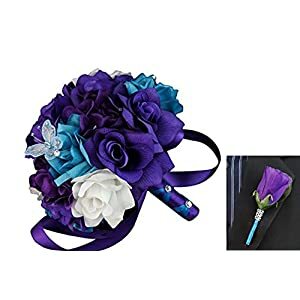 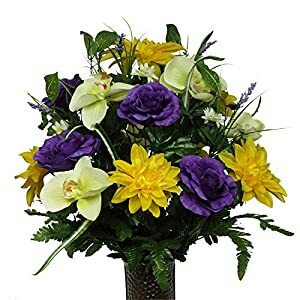 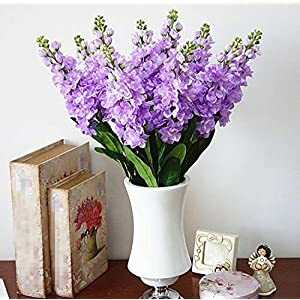 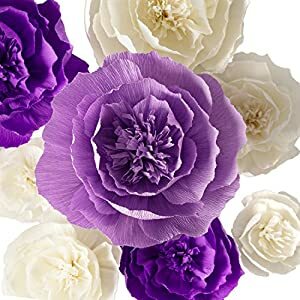 Should you really like artificial flowers purple (a very royal color) – well you should not overlook Silky Flower Store´s magnificent selection of silk purple flowers below. 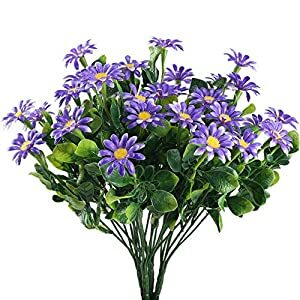 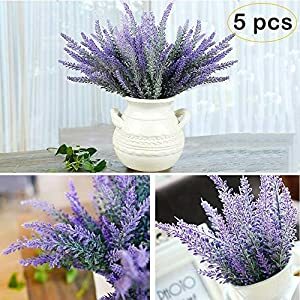 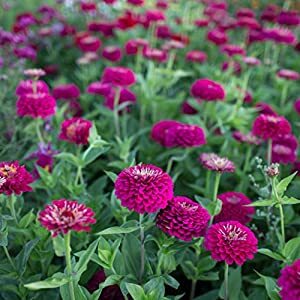 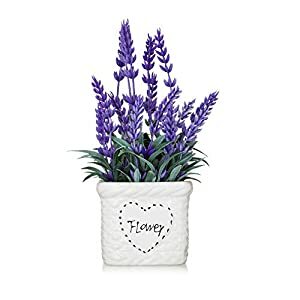 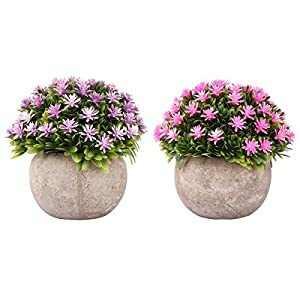 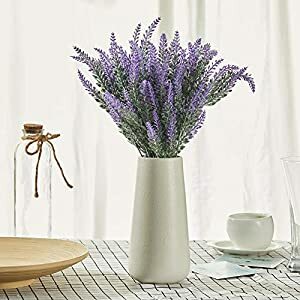 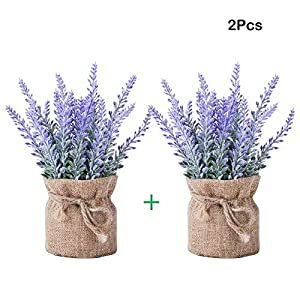 These purple blooms are going to spark ones rooms as well as distribute a feeling of fun plus joy to the rooms look and feel. 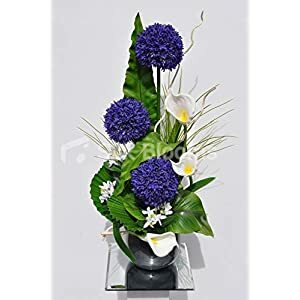 Please make sure you include some royal artificial florals to your house´s design – watching these distribute a warm plus inviting feeling. 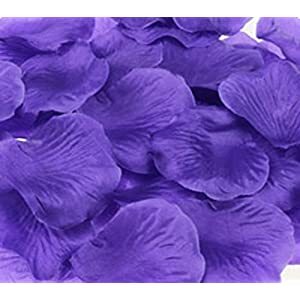 You will find this type of color to be a kooky, beautiful plus stylish group of hues. 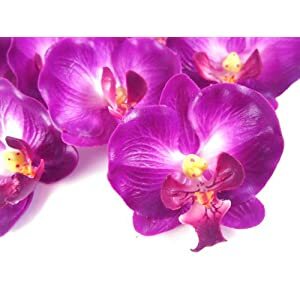 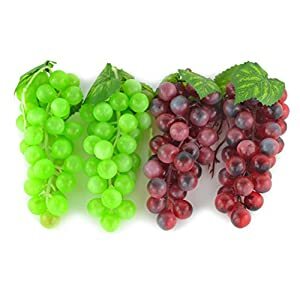 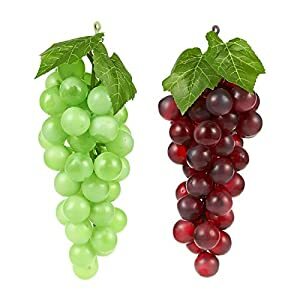 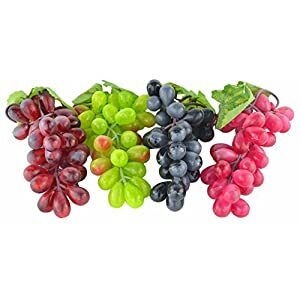 They include violet, plum, eggplant, violet and of course purple – making a classy look whenever used in a decor. 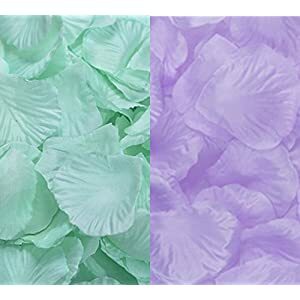 Well here that is it’s just what this selection of silk blooms over such shades deliver. 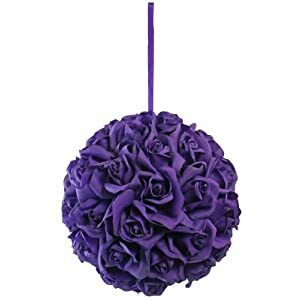 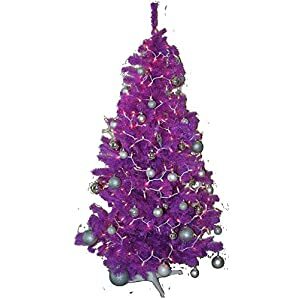 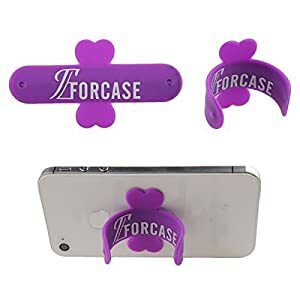 This color is elegant as well as stunning – such purple color will be dreamy plus dark – bringing to your decor a specific peace that will be really attractive. 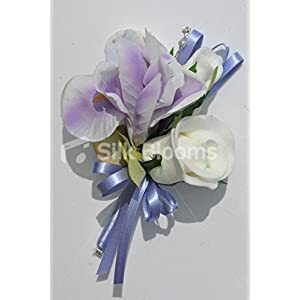 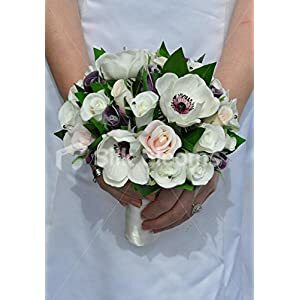 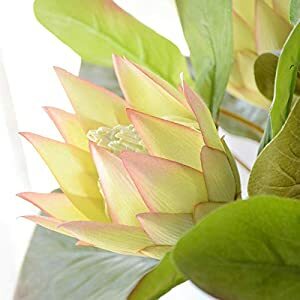 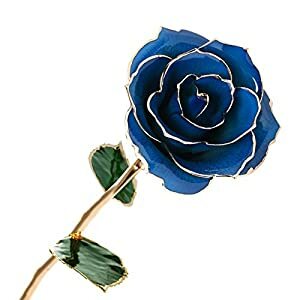 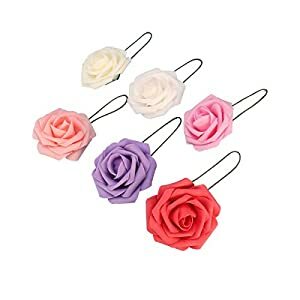 They are also can be traditional as well as soothing – well such silk flowers are stylish plus beautiful. 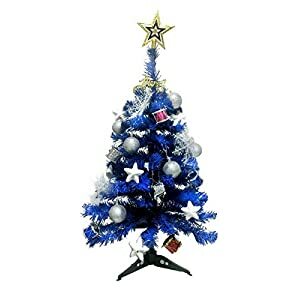 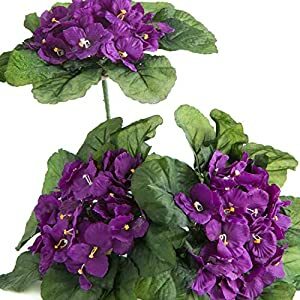 Bringing an enthusiasm to nearly all lifeless areas. 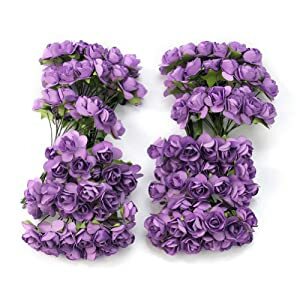 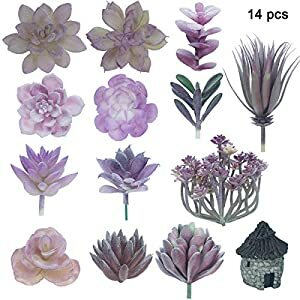 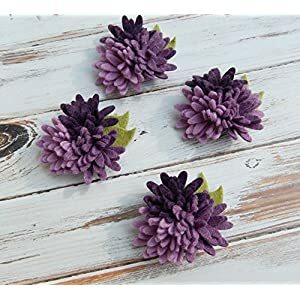 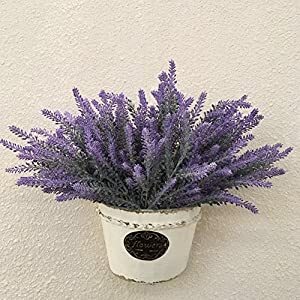 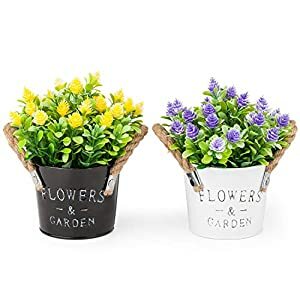 Purple is the dye that is linked to royalty – such purple artificial flowers offers the royal look for the house look making it even more visually attractive. 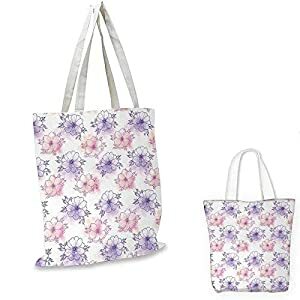 Anemone FlowerArtistic Hand Drawn Anemone Floral Pattern Serene Spring Meadow ThemePurple Pink Peach.